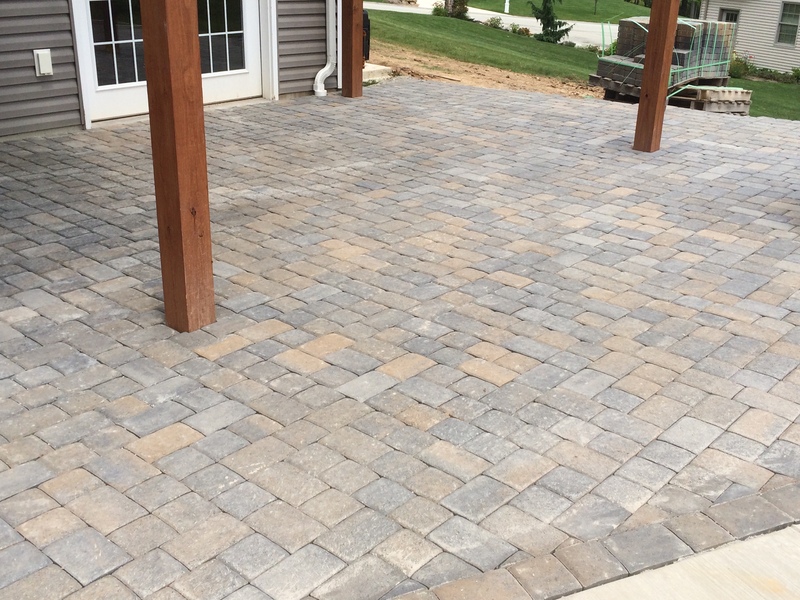 View our latest Sidewalk and Paver Patio projects! 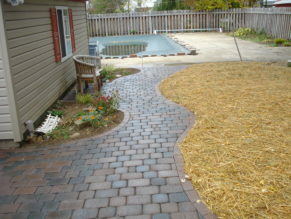 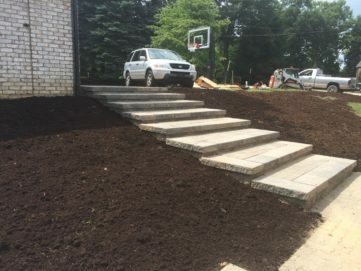 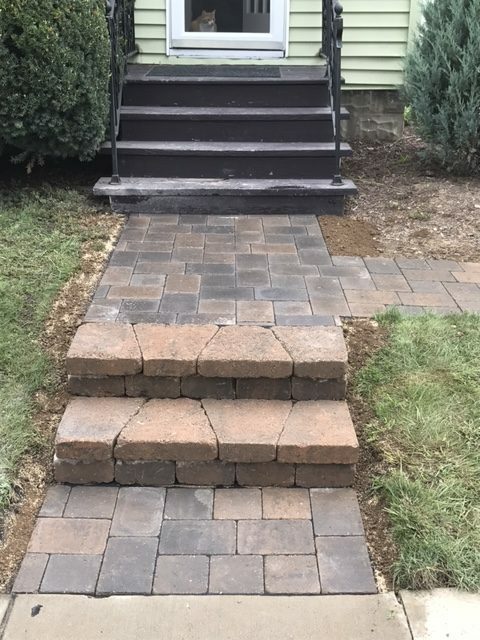 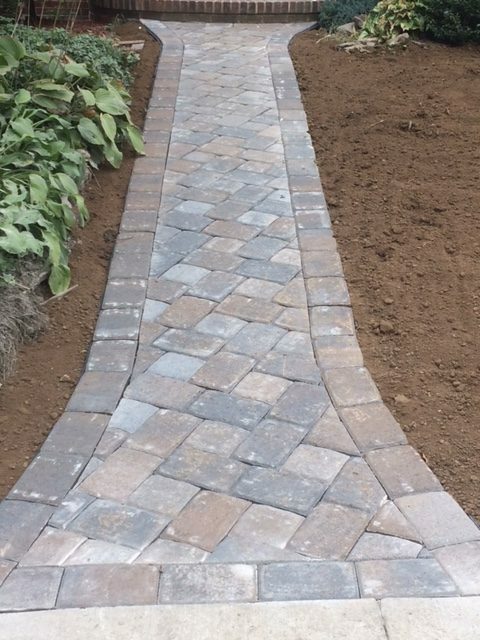 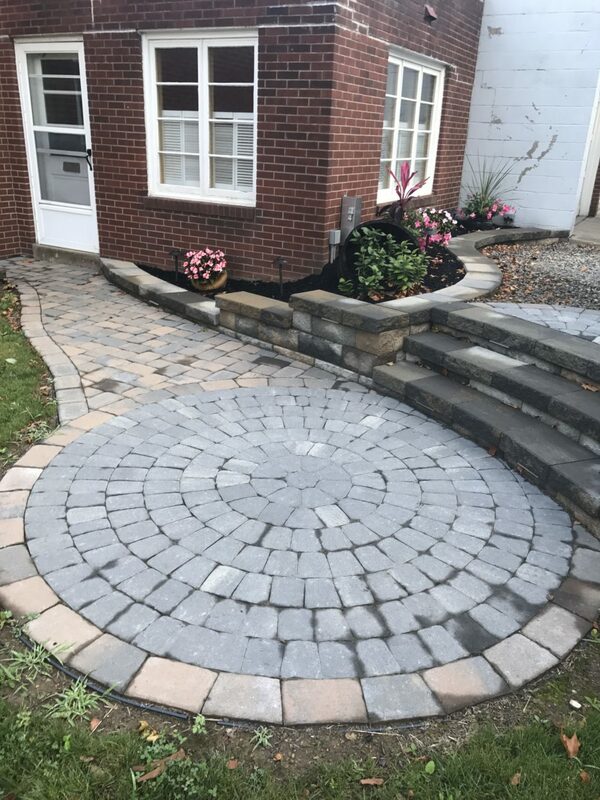 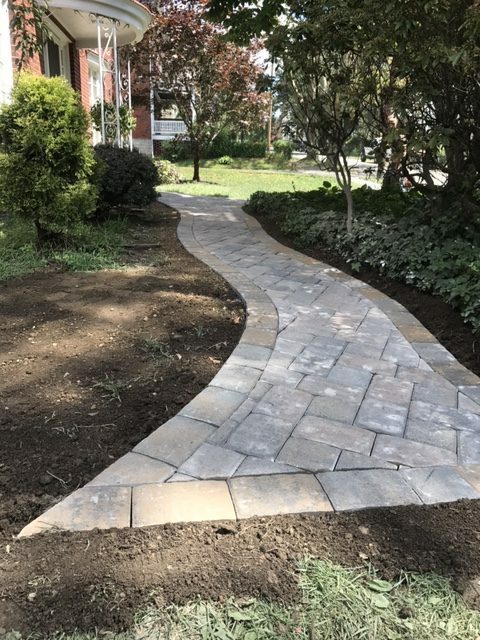 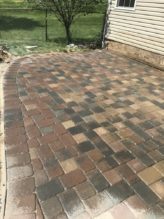 Take your home or business to the next level with paving services provided by Superior Yardscapes. 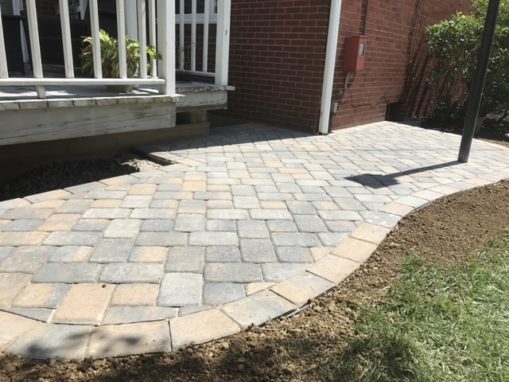 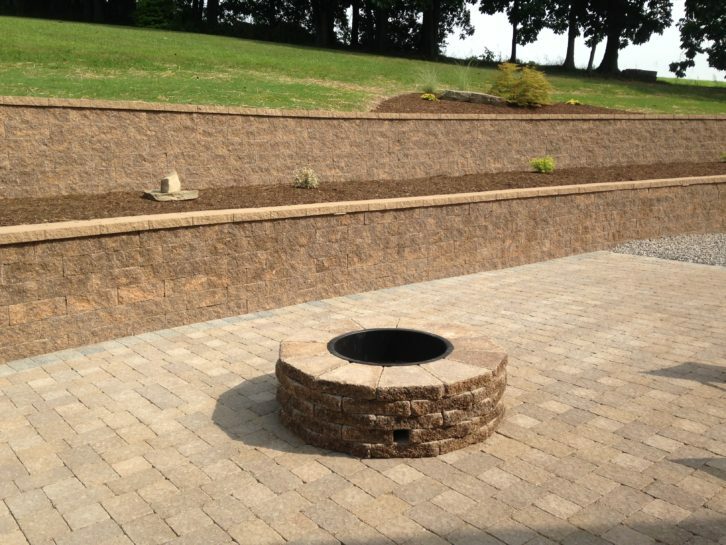 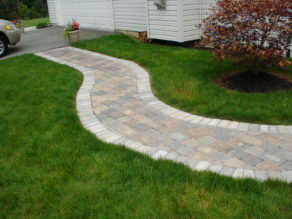 From patios and sidewalks to driveways and designs, we can do it all. 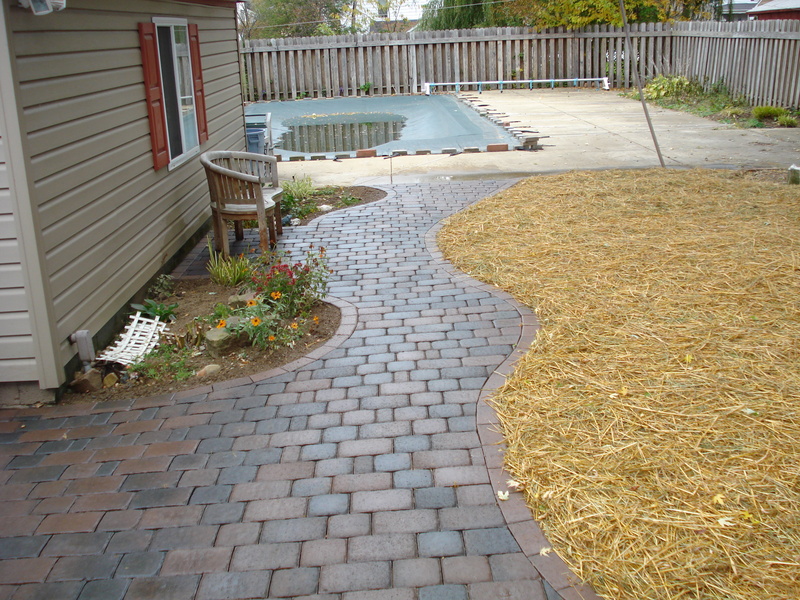 Your paving projects will be done in a timely manner with our quick work. 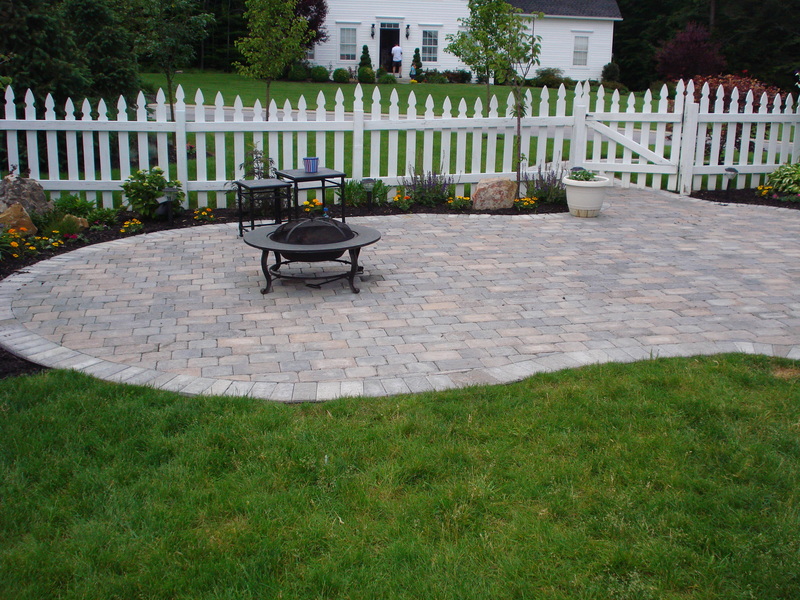 Our quality service and reasonable prices will keep you coming back time and time again. 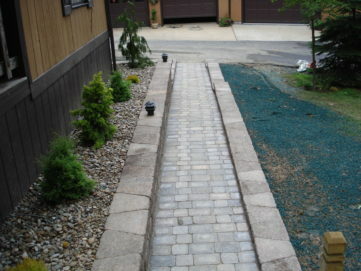 If your paved driveways or sidewalks need maintenance, we can do that too. We can pressure wash your paved roads or fill them to keep them looking like new! 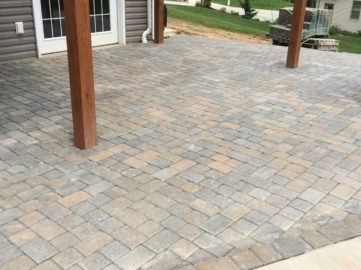 We have the extensive training, experience and state-of-the-art equipment you need to complete your project fast and efficiently. When you choose Superior Yardscapes, we will treat you like family! 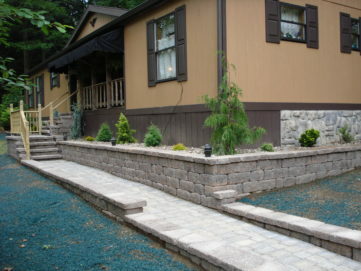 Family and locally-owned and operated service.